Ed Cutrell is a principal researcher at Microsoft Research where he explores computing for disability, accessibility, and inclusive design in the MSR Ability group. 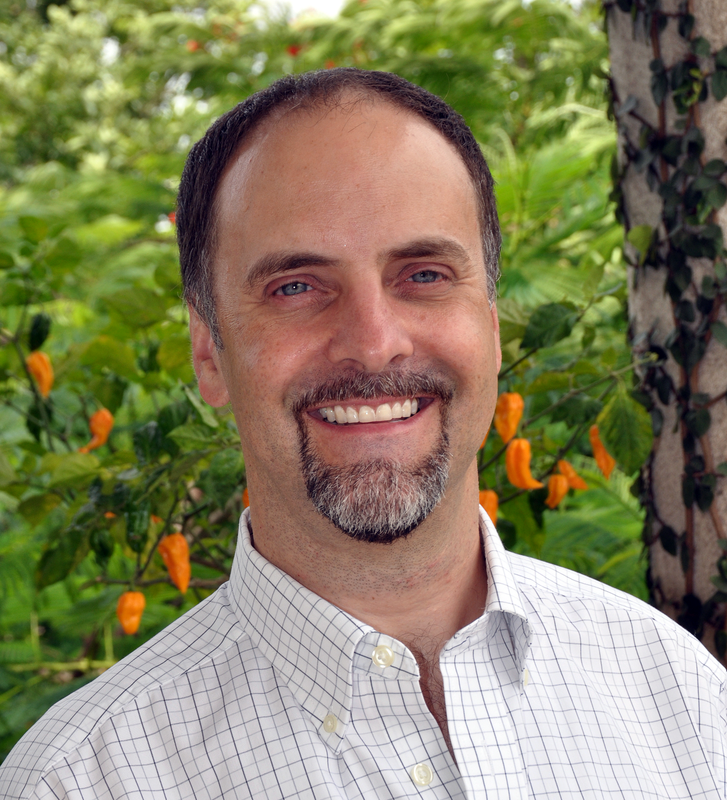 Over the years, he has worked on a broad range of HCI topics, including input tech, visual perception and graphics, intelligent notifications and disruptions, and interfaces for search and personal information management. From 2010-2016, he managed the Technology for Emerging Markets (TEM) group at MSR India, focusing on technologies and systems useful for people living in underserved rural and urban communities in developing countries. 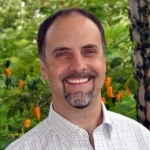 Ed has worked in the field of human-computer interaction (HCI) since 2000; he is trained in cognitive neuropsychology, with a PhD from the University of Oregon.